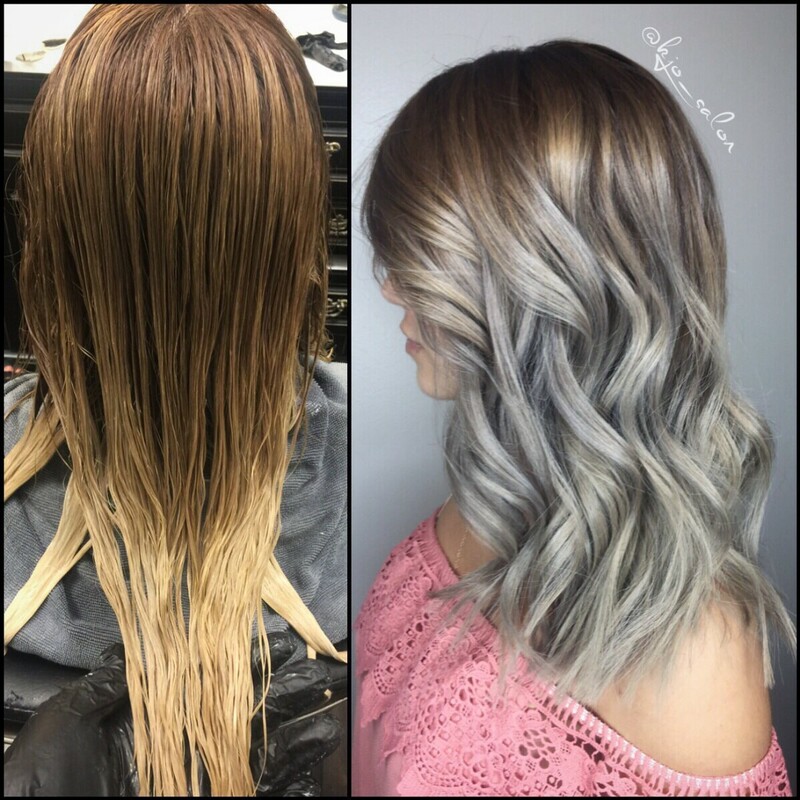 Kristina is a passionate stylist specializing in color corrections, balayage, blonding, fashion colors, and extensions. 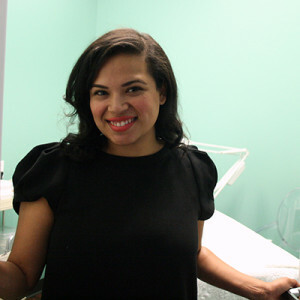 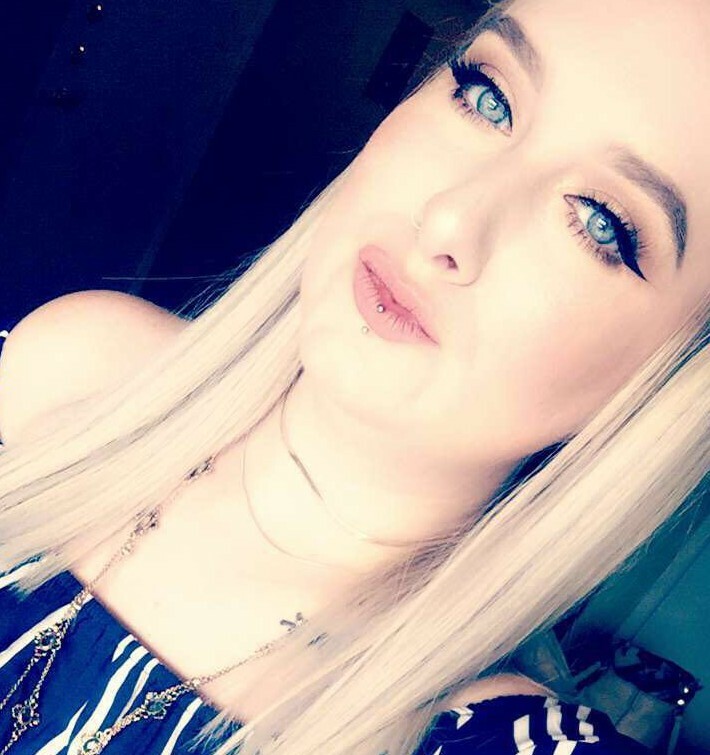 With 5 years of professional experience she is your go-to in Dallas. 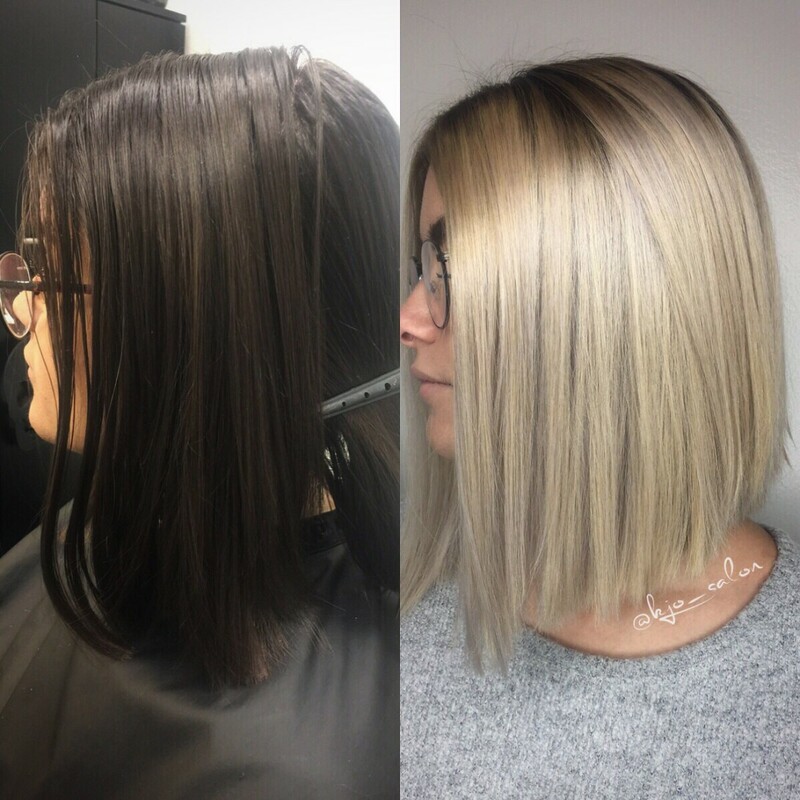 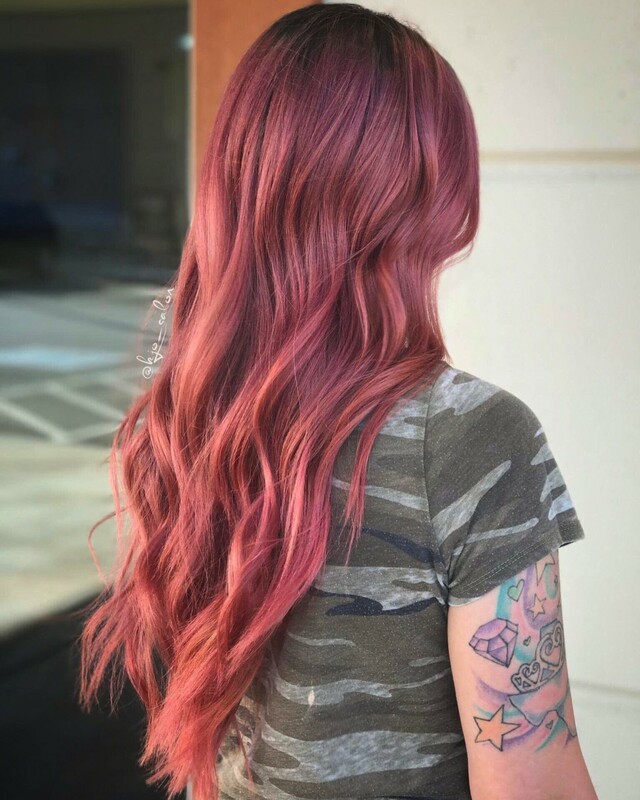 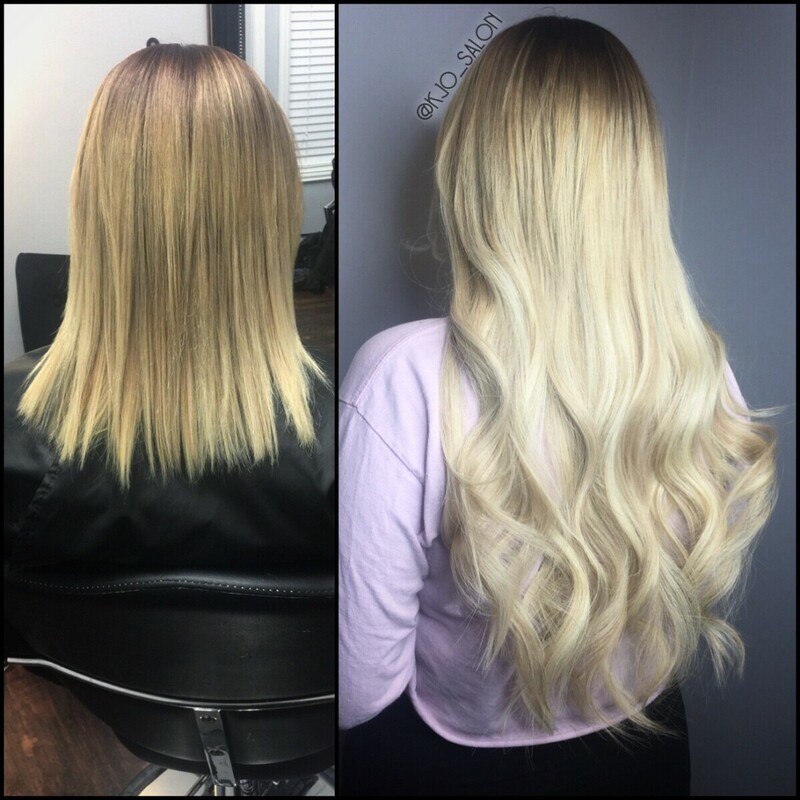 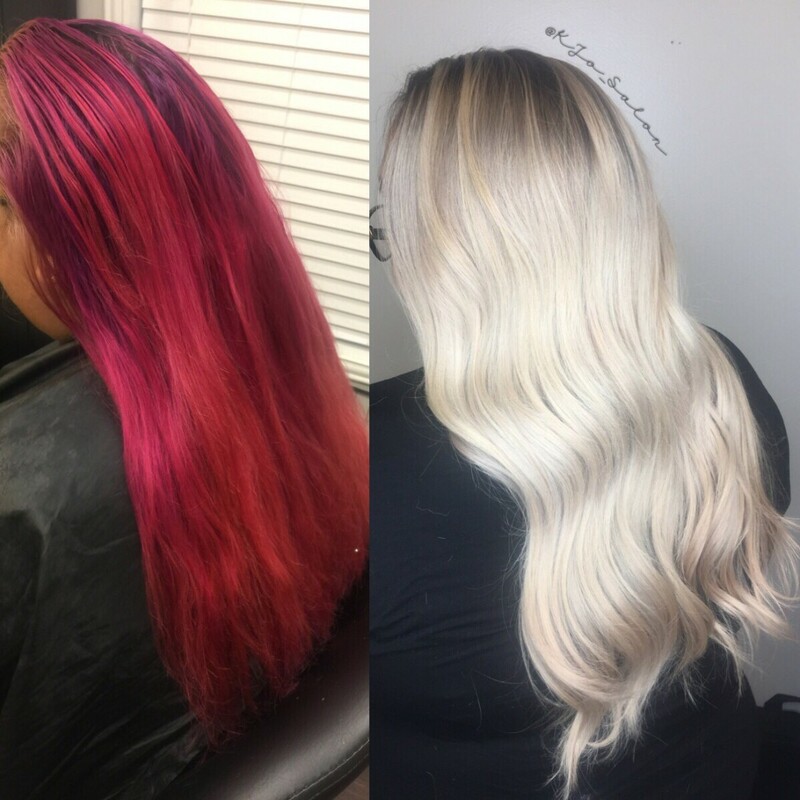 Kristina also uses Olaplex to ensure the integrity of her clients’ hair.